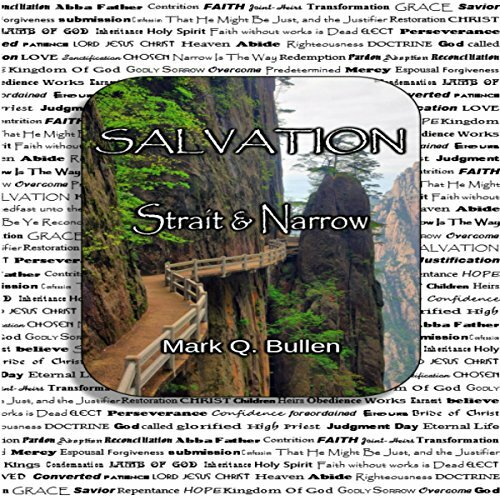 Showing results by author "Mark Q. Bullen"
A definitive look at biblical salvation. The ways of God are infinitely wise, yet man willingly confuses and makes ambiguous plain teachings of scripture to suit his own destructive predilections. This is nowhere more evident than in the doctrine of salvation. In this book, God's ways are proven to align with common sense. The subject is explained simply, understandably, and sensibly through elucidation of God's word.